Are you in the process of packing up your belongings in preparation for a move? Whether you’ve moving across the state or just a few miles down the road, you should consider hiring a team of professional movers to lend a hand. In today’s blog entry, we’ll address just a few of the many benefits associated with recruiting the help of a proven, professional moving company. They can lift heavy furniture without a problem. If you’re already struggling to figure out how to get a heavy sectional out of your living room, let the professionals do it for you. Professional movers typically have years of experience transporting all kinds of furniture safely and efficiently. 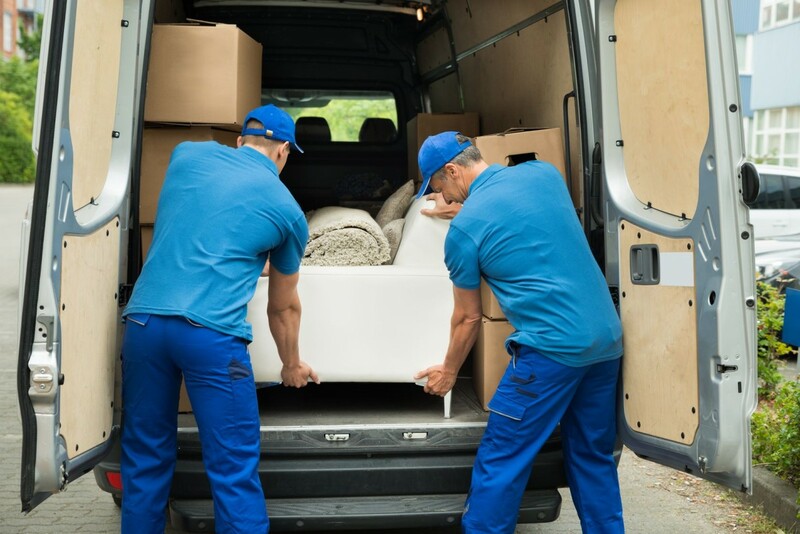 A dedicated moving company can not only save you the pain and consternation of trying to move heavy pieces of furniture on your own; they can also make sure your belongings get to their destination in one piece. 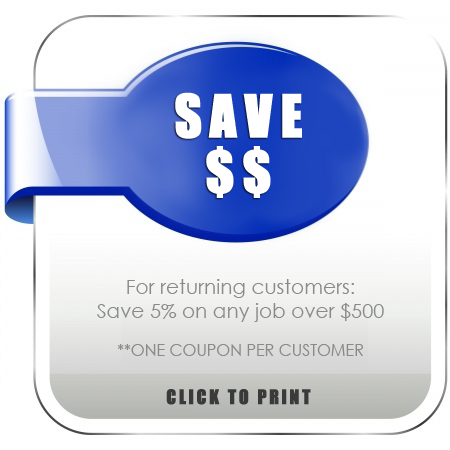 They can save you time and money. Some people choose to move on their own because they think it will save them money. In reality, however, this can actually cost you more time and money in the long run. If you move all your belongings yourself, there’s a good chance you will have to take several trips back and forth between your old and new home. You may also have to pack everything up extra tight to prevent damage along the way. A moving company, on the other hand, has the tools and know-how to move everything in one trip without damaging sensitive items like electronics in the process. They’ll offer insurance on your belongings. In the event that something does end up breaking during your move, you won’t have to worry about replacing it with your own hard-earned cash. Most reputable moving companies offer insurance policies that will cover any damage that occurs in transit to your new home. This can put your mind at ease and make your move a whole lot less stressful. At All Awesome Movers, we specialize in helping homeowners get their things safely from point A to point B. Schedule your reservation online or give us a call today at our toll-free number to learn more!